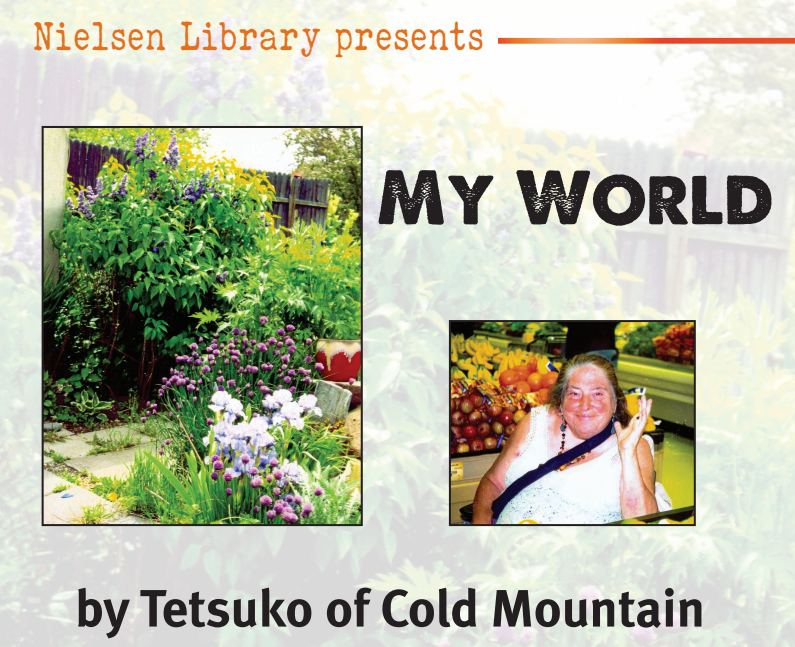 The Nielsen Library will host “My World”, a photography exhibition by Tetsuko of Cold Mountain, September 14-30. The exhibit will be on display on the 2nd floor of the library next to the Grizzly Testing & Learning Center. Join us for an opening night reception with light refreshments from 3-4pm on Monday, September 14.